Is Ray Fisher Teasing Cyborg's Return To The DCEU? 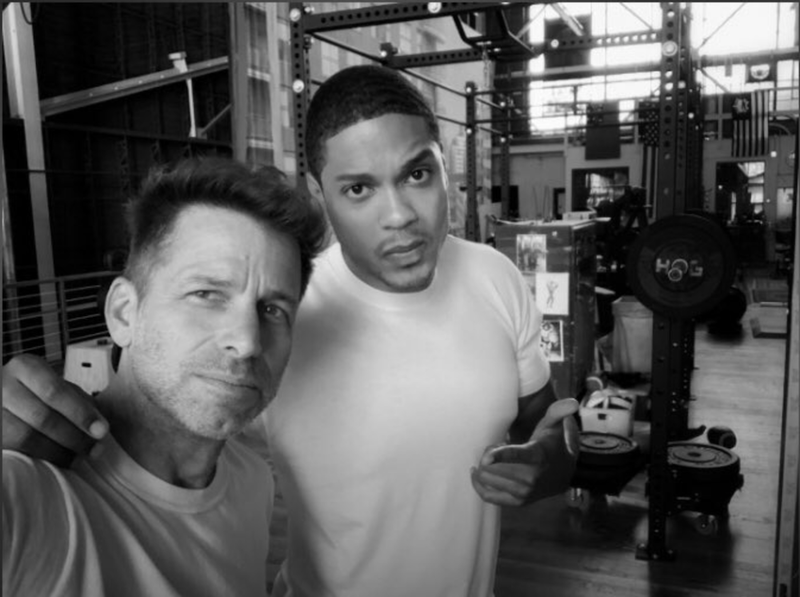 Is Ray Fisher Teasing Cyborg’s Return To The DCEU? The disappointing commercial performance of Justice League has sent shockwaves through the DCEU, putting previously planned projects like a standalone Cyborg movie in jeopardy. This new photo from actor Ray Fisher’s Twitter, however, has given fans some hope that Victor Stone could grace our screens once more. So, the question raised here is what exactly are they making happen? For those anticipating a future collaboration between these two, the most disappointing answer would probably be that they’re simply having a workout session together, given the gym equipment visible in the background. Nonetheless, that “#BORGLIFE” hashtag has already got a lot of fans excited. But if Fisher isn’t yet leaving, things don’t seem to be moving forward for him, either, with the actor himself admitting last month that he doesn’t really know what’s going on with the Cyborg movie. With ongoing reports of departing cast members and plans to reset the franchise, it feels like the DC universe is currently in an uncertain period of transition. But while Victor Stone may not be returning to cinemas anytime soon, his fellow Justice Leaguer Arthur Curry will at least be making it to theaters on December 21st with the first standalone Aquaman film.